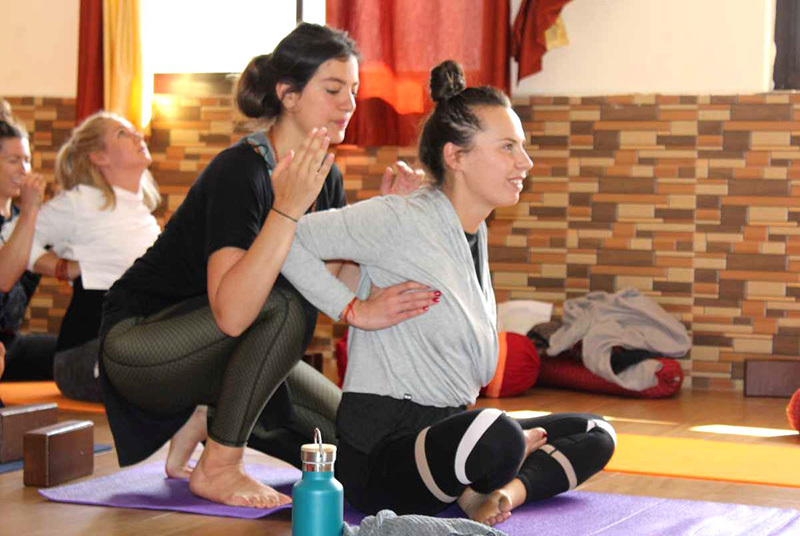 200 Hour ashtanga yoga teacher training in Rishikesh is completely dedicated to offer ashtanga teachings during the course everyday students will be dedicating their 3 hours in Ashtanga learning 1/5 hours practice & 1/5 hours Alignment/ Adjustment/ Teaching methodology and rest hours in other subjects of the course. 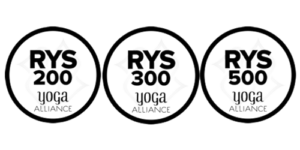 Course is yoga alliance registered after successful completion of the course students will be awarded with 200 Hours Ashtnga yoga teacher training certificate by Himalayan Yoga Association also you can join our yoga alliance USA Certified 200 Hour Yoga Teacher Training in Rishikesh that enables them to teach yoga in any country around the world. The Ashtanga Vinyasa Yoga is a style of yoga codified and popularized by K. Pattabhi Jois during the 20th century which is often promoted as a modern-day form of classical Indian yoga. Ashtanga means eight limbs or branches, of which asana or physical yoga posture is merely one branch, breath or pranayama is another. Both Pattabhi Jois and Sharath Jois, his grandson, encourage practice of Ashtanga Yoga – all eight limbs. The first two limbs – Yamas and Niyamas – are given special emphasis to be practiced in conjunction with the 3rd and 4th limbs (asana and pranayama). Ashtanga Yoga is named after the eight limbs of yoga mentioned in the Yoga Sutras of Patanjali. Included in the course fees ?